Privacy matters, although it’s hard to guard your privacy with all data-eager tools we use today. Each call, text message or tweet is monitored, analyzed and possibly saved by NSA, Google and other corporations and governments. No way you can escape Big Brother these days, or is there? 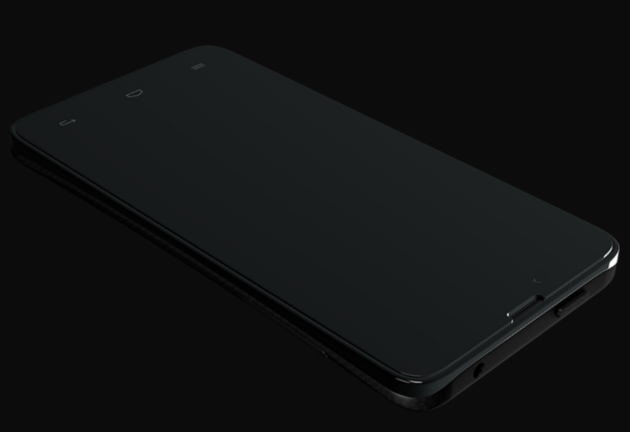 Blackphone is a smartphone that makes user privacy a priority. The phone will run PrivatOS, a more secure version of Android, and is a joint development of Silent Circle (encryption specialists) and Geeksphone (Spanish smartphone maker). Pre-orders start 24/02/2013 at the Mobile World Congress (MWC) in Barcelona. Monday morning, way too early, I trust on a good coffee to wake me up. Others might choose a more radical approach. 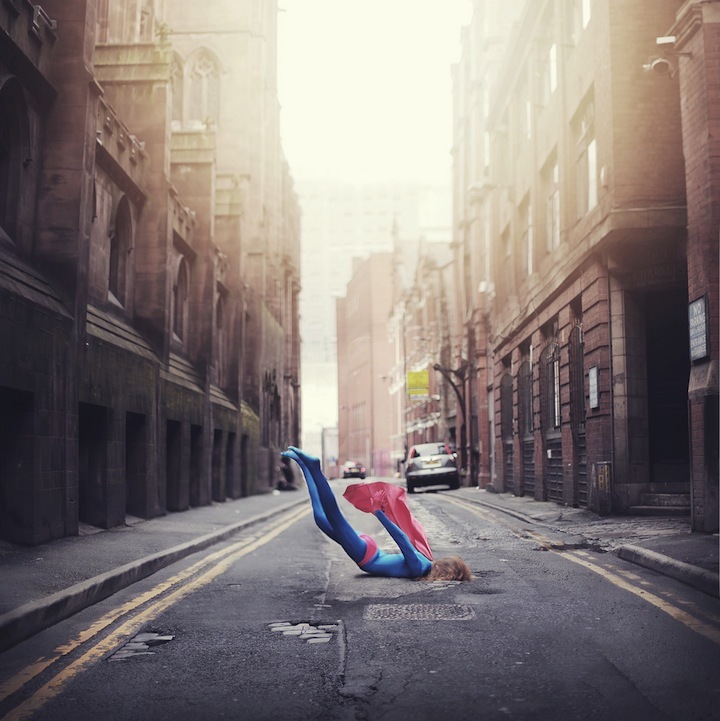 Great picture by Rosie Hardy found on ignant.de. 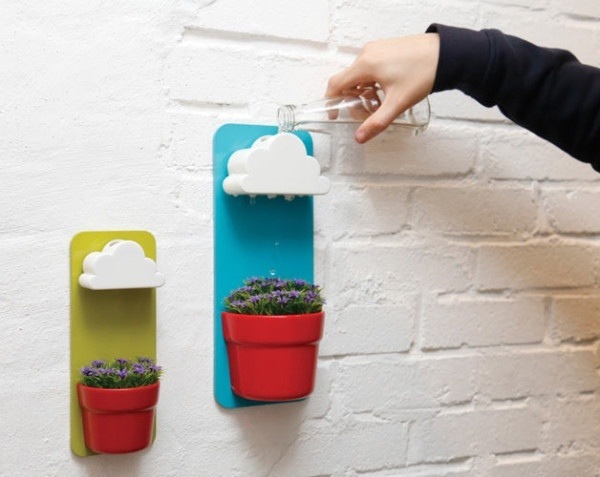 Everything is “in the cloud” I guess. 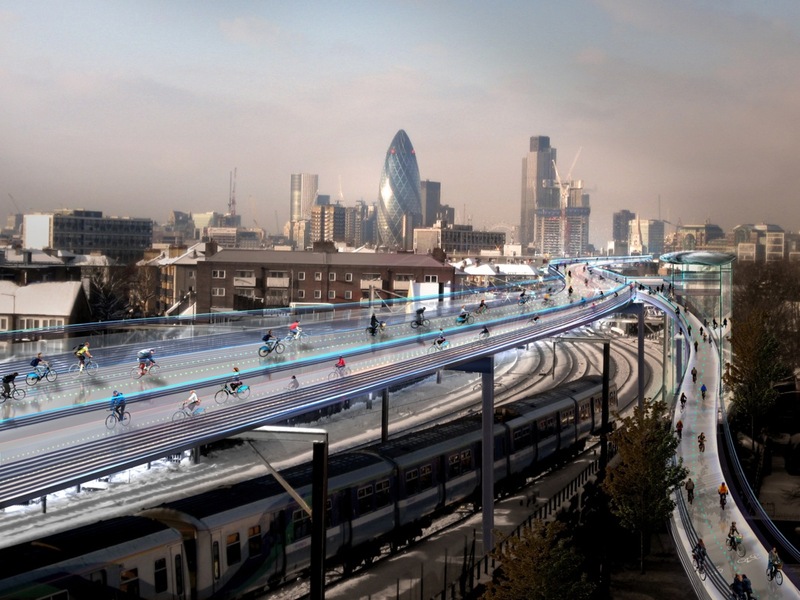 Foster + Partners recently pitched SkyCycle, a proposal to create safe new cycle routes throughout London. Elevated cycle routes build on top of suburban railway corridors. Adding a healthy and fast alternative to London’s daily gridlock. Foster + Partners developed the plan together with Exterior Architecture and Space Syntax. I absolutely LOVE this desk. 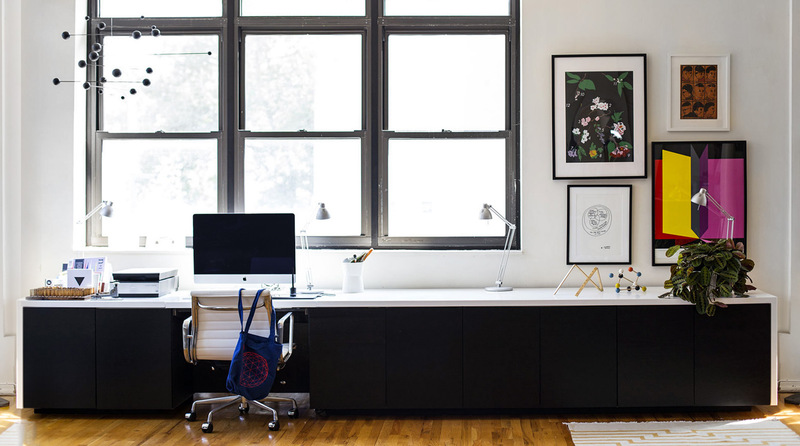 Minimalistic yet functional. Praga Khan has this great song “Power Of The Flower“. A few years earlier Liliane St. Pierre represented Belgium in the Eurosong contest with “Soldiers of Love“. 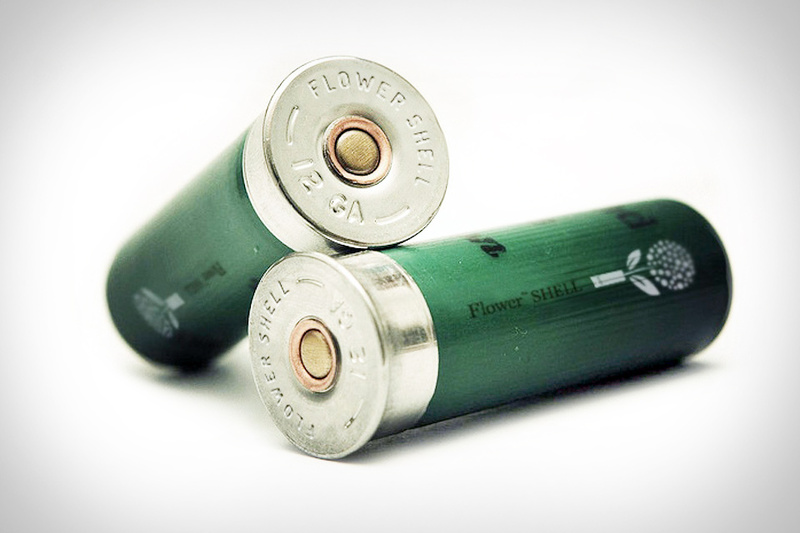 Now you can shoot flower seed yourself with this Shotgun Flower Shell.